Thanks to the support shown by Happy Head’s raving fans and allowing us to become the go-to place in Southern California to get a great massage without the spa price. Thousands of 5 star reviews and referrals from our happy customers has grown the Happy Head to 8 locations and many more in sight. 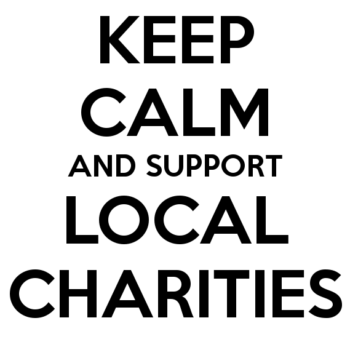 The Happy Head regularly looks for ways to give back to the community by donating to local charities and organizations. Do you know of an organization that could use support from local San Diego business? Your next purchase at Happy Head Massage may help worthy causes such as fighting human trafficking, local schools and charities, kid’s sports teams, and much more. If you know of an organization that is a positive influence in the community, the Happy Head would love to consider donating to their cause. Just direct them to our website and click on the “proud supporter” link or go directly to www.happyheadmassage.com/proud-supporter/. Thank you for all that you do. After all, it’s people like you who make what we do possible.